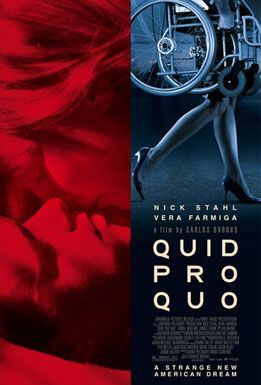 So many think quid pro quo doesn’t apply in marriage or long term partnership, how wrong they are. Reciprocity is critical or resentment sets in. Very well done!